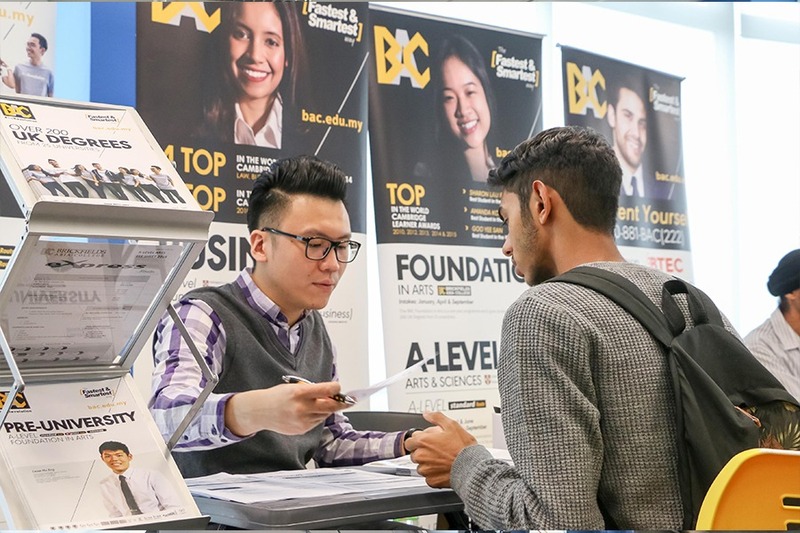 Find the right career and the right course with CareerAdvisor – a free platform which helps students and graduates find everything they need to know for a bright future. 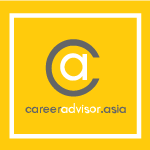 CareerAdvisor.asia is a free and independent website designed to help students make informed decisions about their higher education choices. 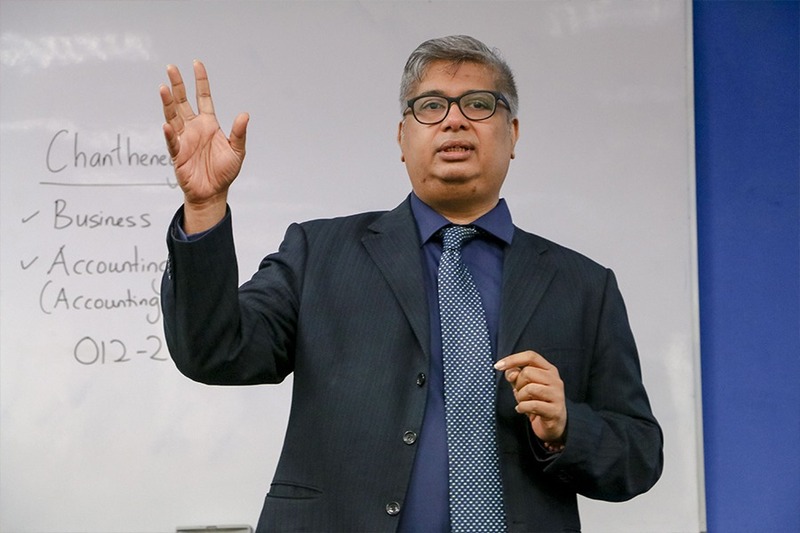 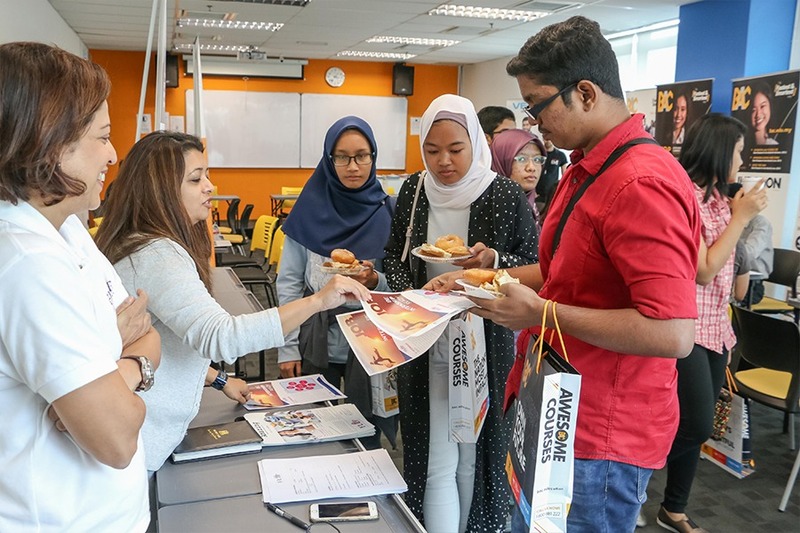 CareerAdvisor is more than course facts and figures as it brings together a wealth of information about full-time and part-time courses from world-class colleges and universities for both Malaysian and international students. 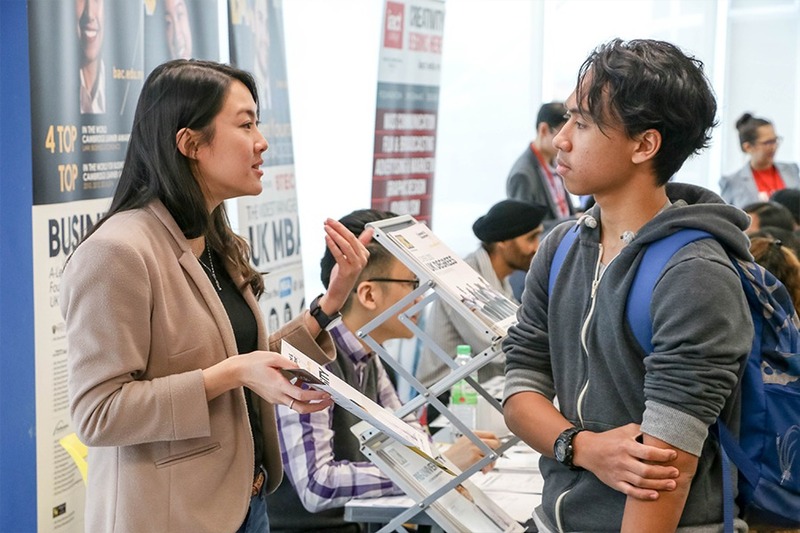 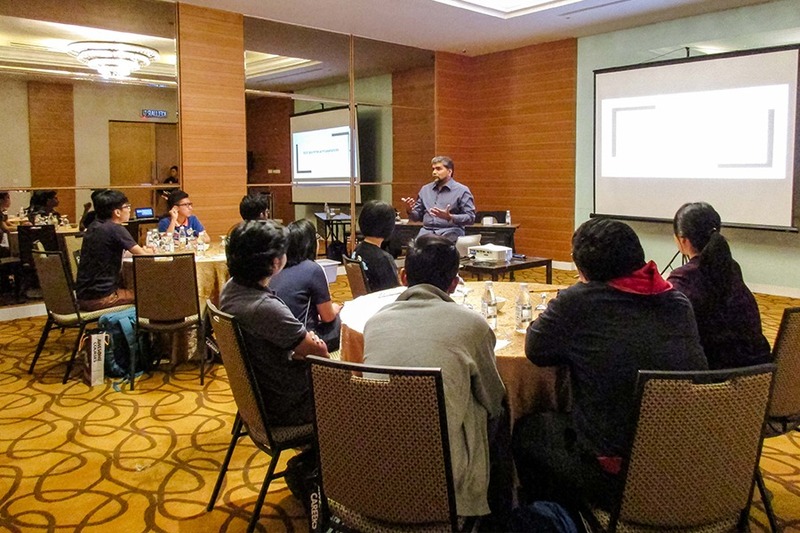 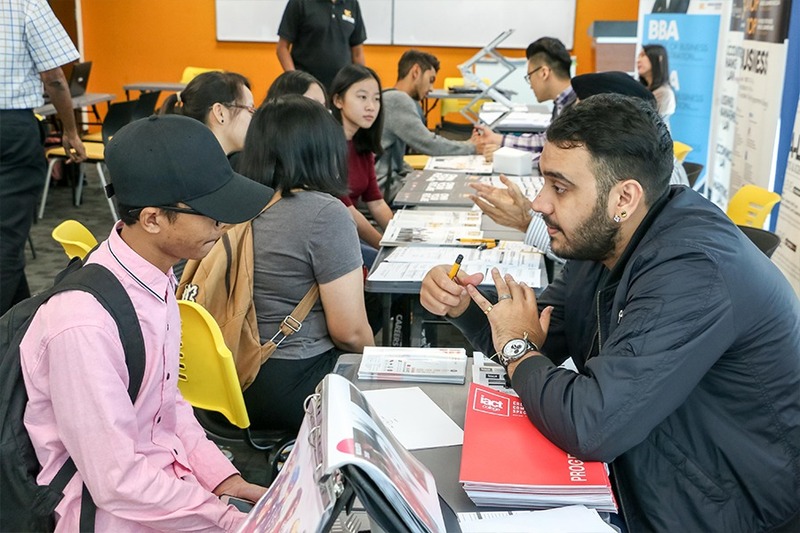 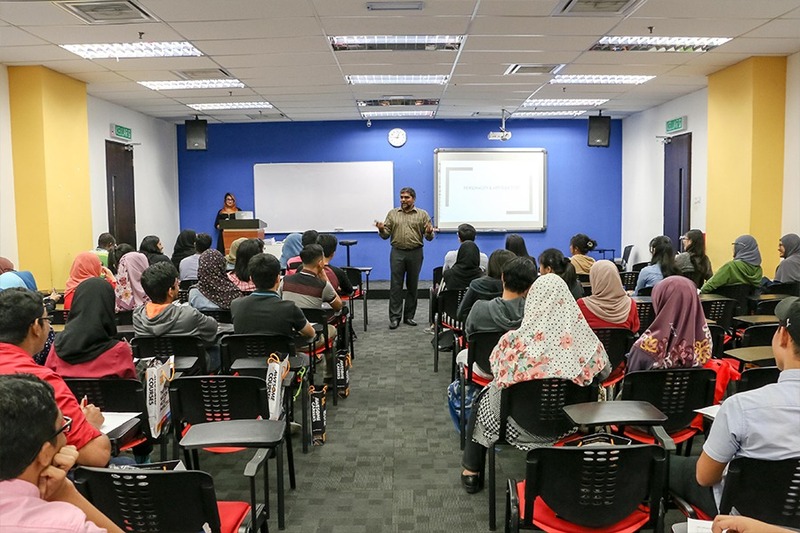 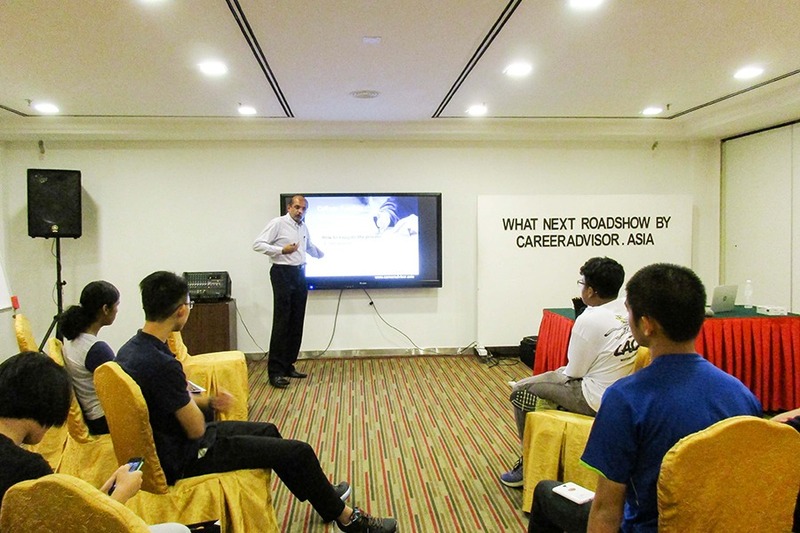 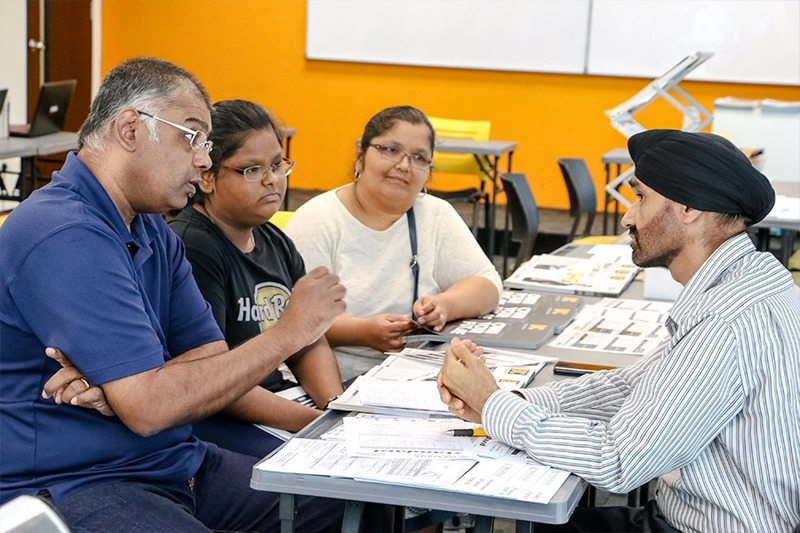 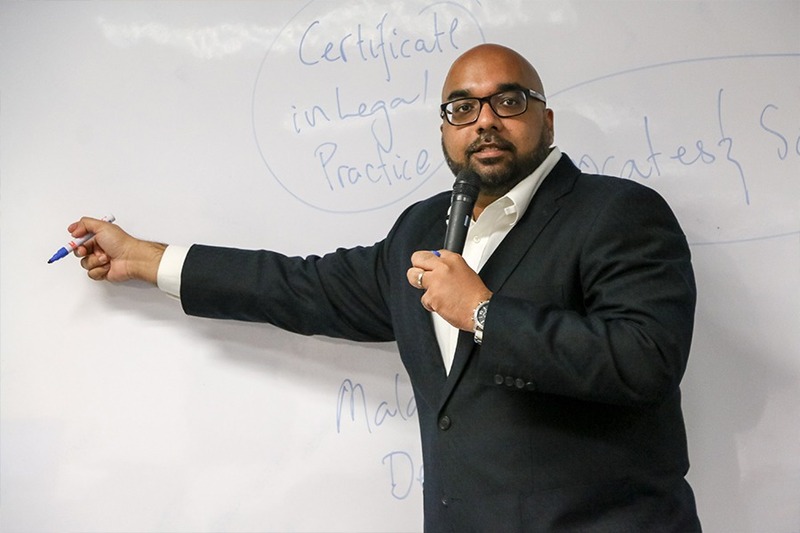 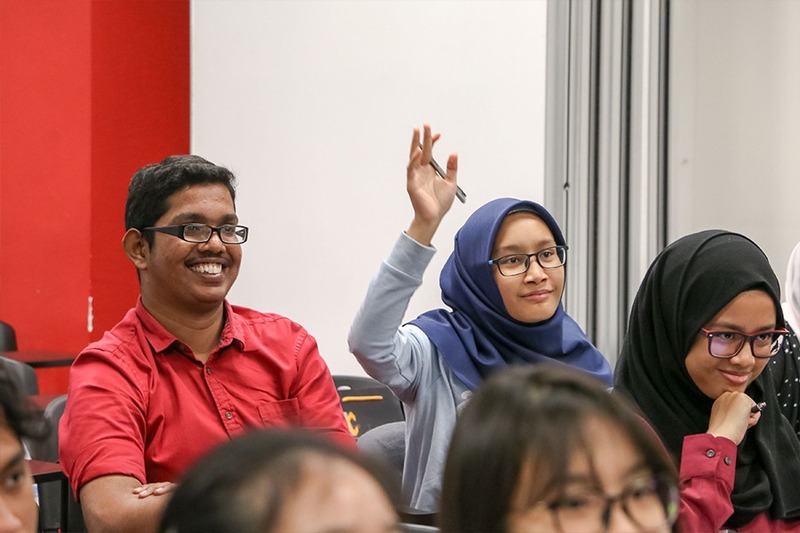 CareerAdvisor also hosts roadshows nationwide featuring informative and dynamic sessions which offer insights into a variety of careers, scholarships, bursaries and study grants whilst giving students the opportunity to speak to some of Malaysia’s leading higher education experts.